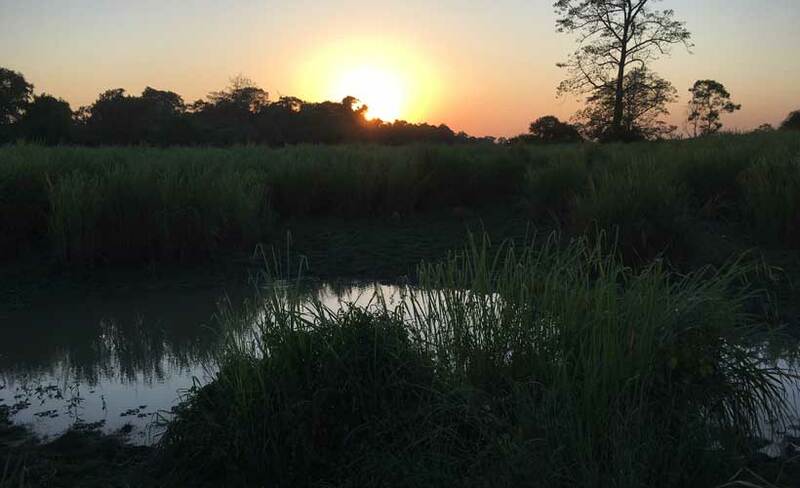 The rays of the early morning sun bounced off the water drops on the giant elephant grass as our mahout steered his 37-year-old elephant on our 5.00am morning safari. 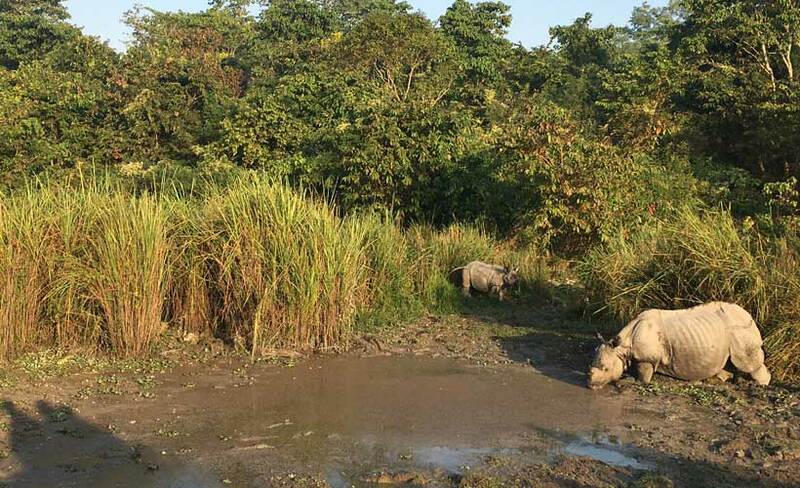 The conga line of elephants in Kaziranga National Park fell in behind our lead mahout as their baby elephants complained loudly to their mothers about reluctantly trailing our herd. 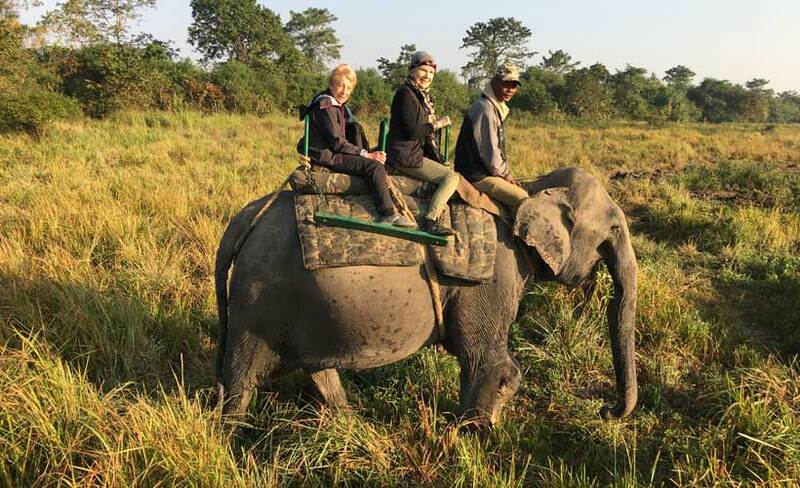 Elephants and their masters, called mahouts, form a long bond in India – ours had been together for 27 years. 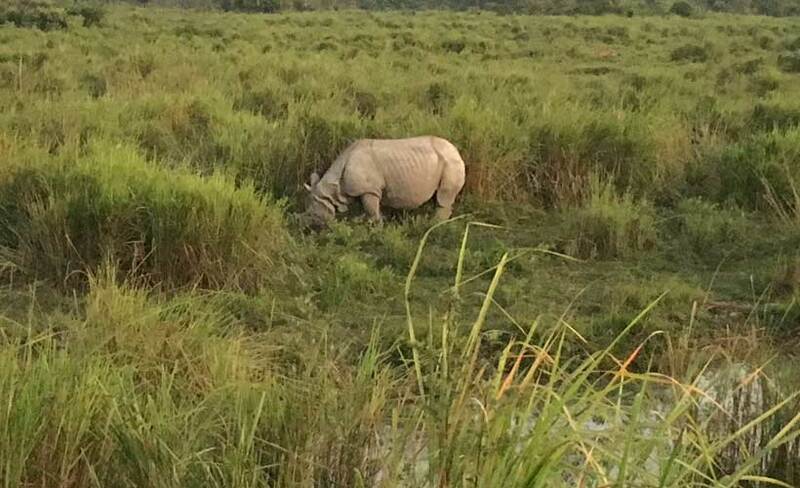 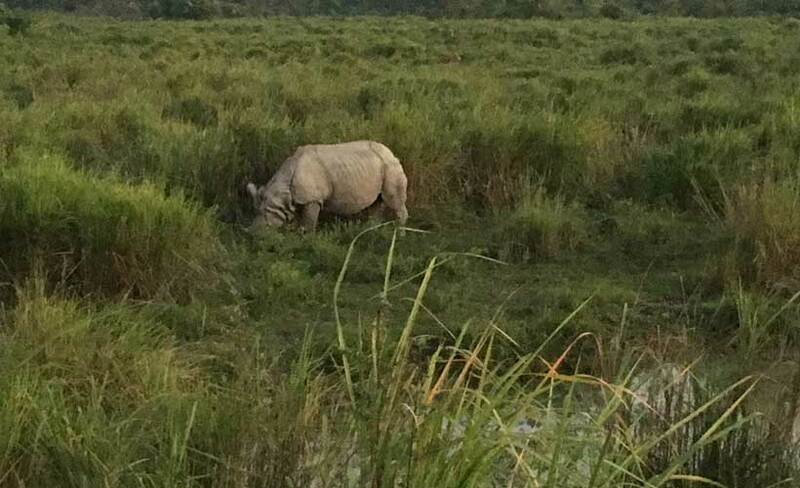 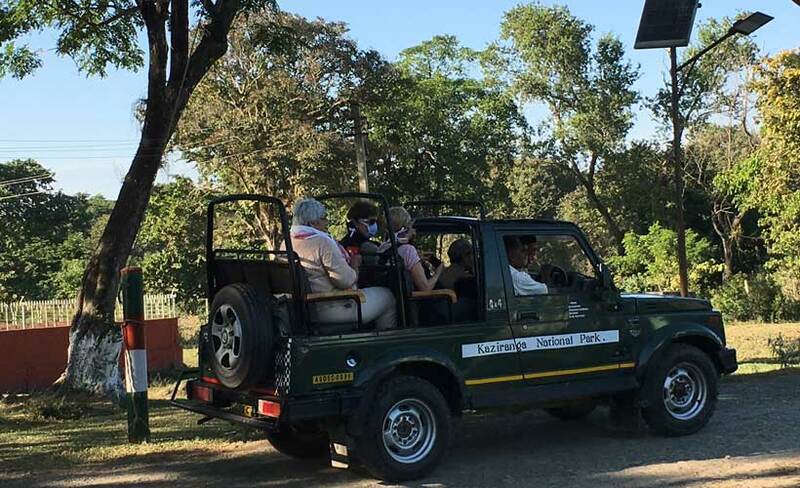 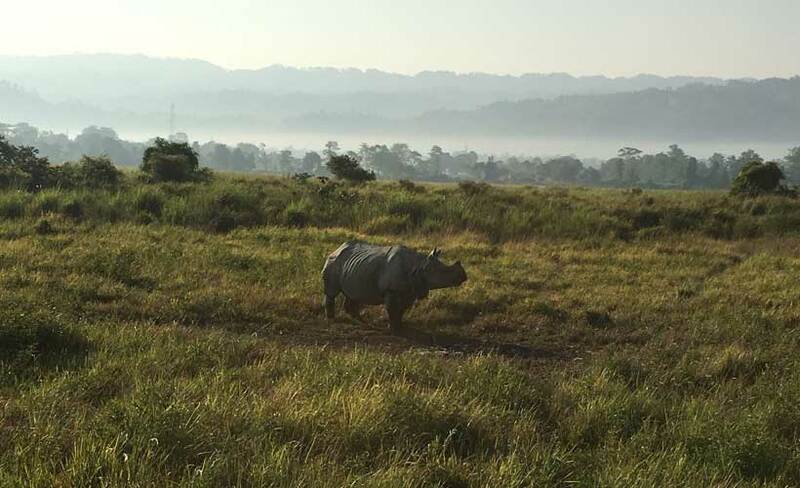 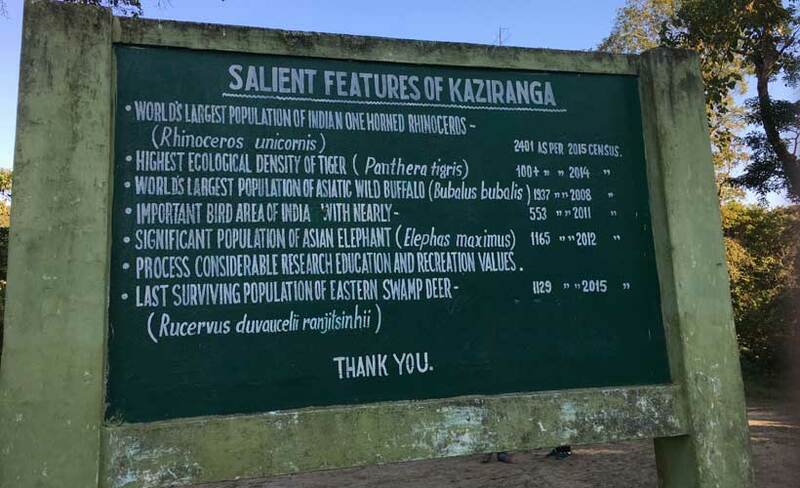 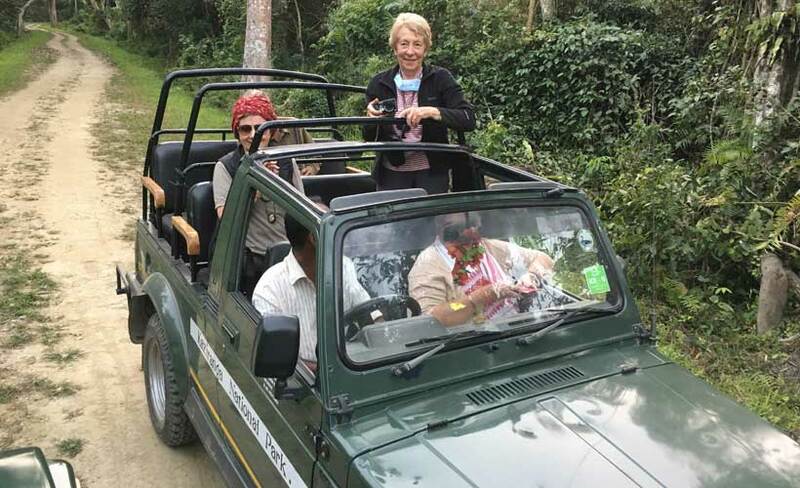 Your trip to Kaziranga National Park in North East India includes the Hornbill Festival – November 2019 with Blue Dot Travel Click here.